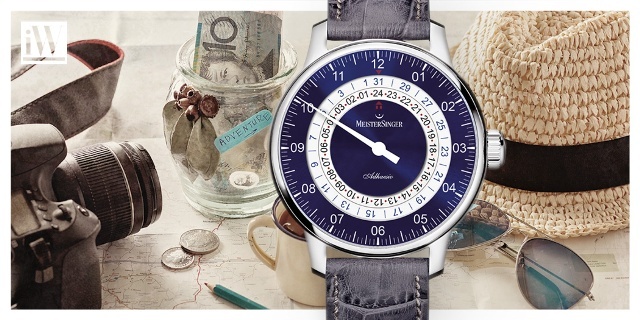 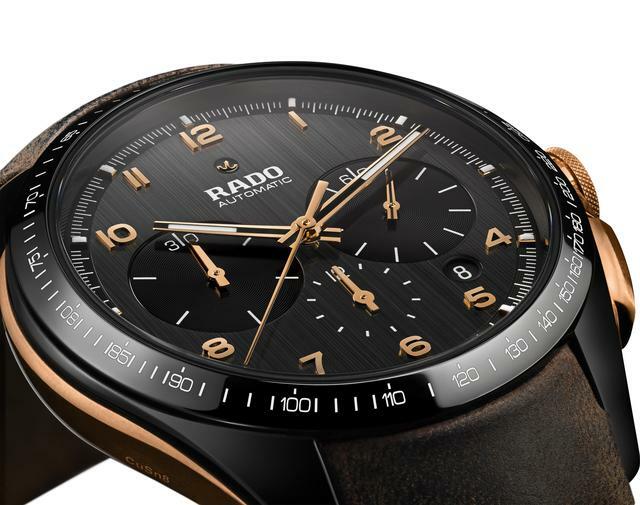 In 2001, Manfred Brassler launched MeisterSinger with the desire to go back to the basics of art and watchmaking in order to create a simple measuring instrument at an affordable price. 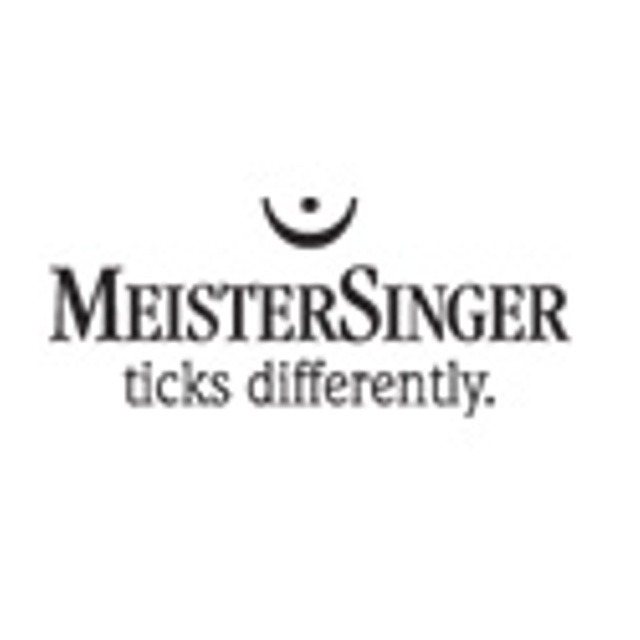 The name, German for “master singer”, has its origins in the Middle Ages, when singers in organized guilds took part in competitions to come up with a new sound and be crowned MeisterSinger of the year. 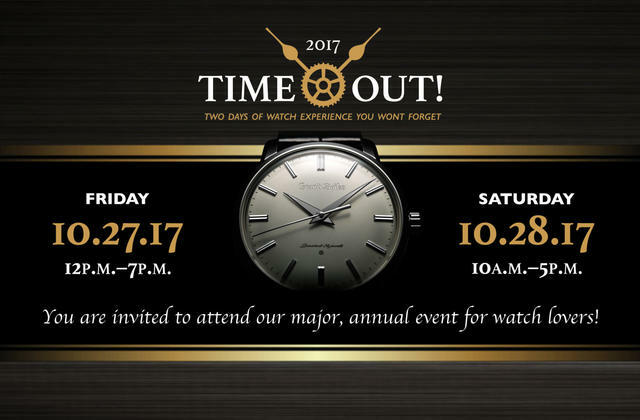 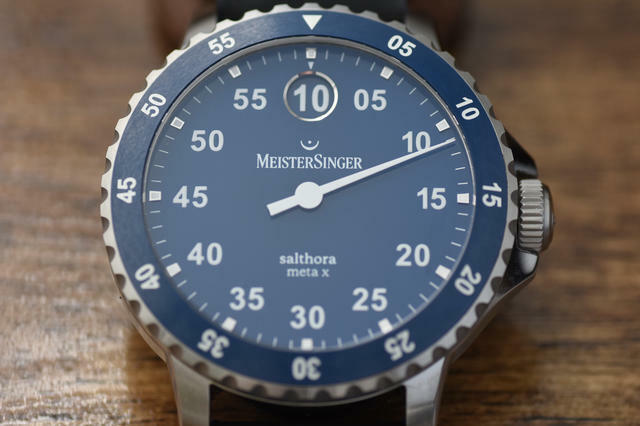 The fermata, the pause symbol in musical notation, is part of the logo of MeisterSinger, reflecting the brand’s relaxed approach to time found in its single-hand watches.